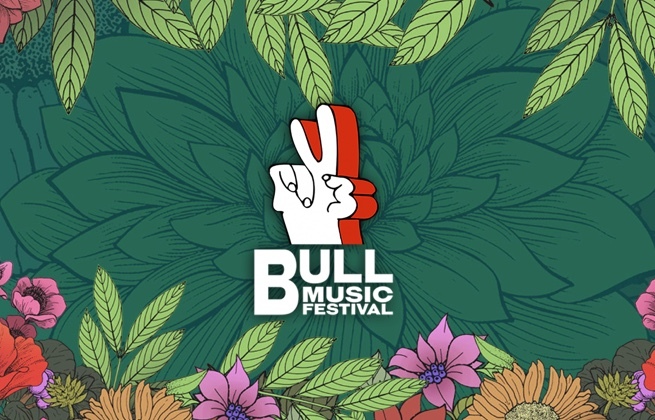 This ticket allows general access to the Bull Music Festival 2019 from Friday 31st May - Saturday 01st June. 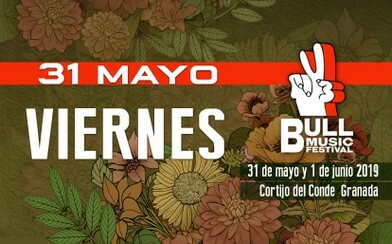 This ticket allows access to the Bull Music Festival 2019 on Friday 31st May. This ticket allows access to the Bull Music Festival 2019 on Saturday 1st June. 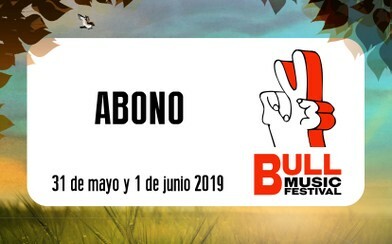 This ticket allows a minor (between 16 and 18 years old) access to the Bull Music Festival 2019 from Friday 31st May - Saturday 01st June. 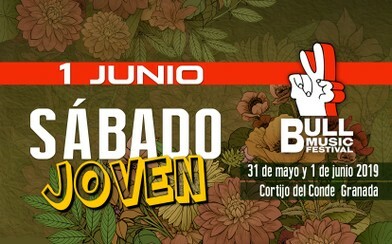 + Minors who are 16 and 17 years old must present the signed minors' authorization. + Children under the age of 16 must present the signed child's authorization and be accompanied at all times by the parent/guardian. 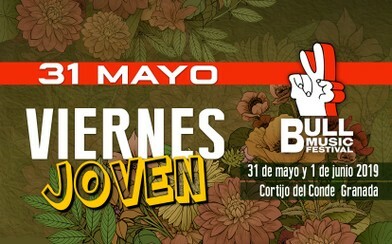 This ticket allows a minor (between 16 and 18 years old) access to the Bull Music Festival 2019 on Friday 31st May. 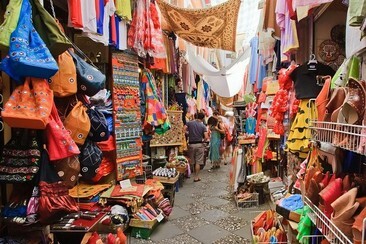 + Minors who are 16 and 17 years old must present the signed minors' authorization. + Children under the age of 16 must present the signed child's authorization and be accompanied at all times by the parent/guardian. 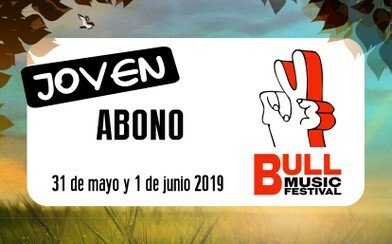 This ticket allows a minor (between 16 and 18 years old) access to the Bull Music Festival 2019 on Saturday 1st June. + Minors who are 16 and 17 years old must present the signed minors' authorization. + Children under the age of 16 must present the signed child's authorization and be accompanied at all times by the parent/guardian.